Shirley is an amazing animal communicator. Animals love her because she gives them a voice, and she works with integrity and compassion. Her sessions will give you many specific details about your animal’s feelings and wishes. Shirley is also a great teacher. If you have a chance to take one of her Animal Communication classes, don’t hesitate. You will learn to speak with animals during the class! 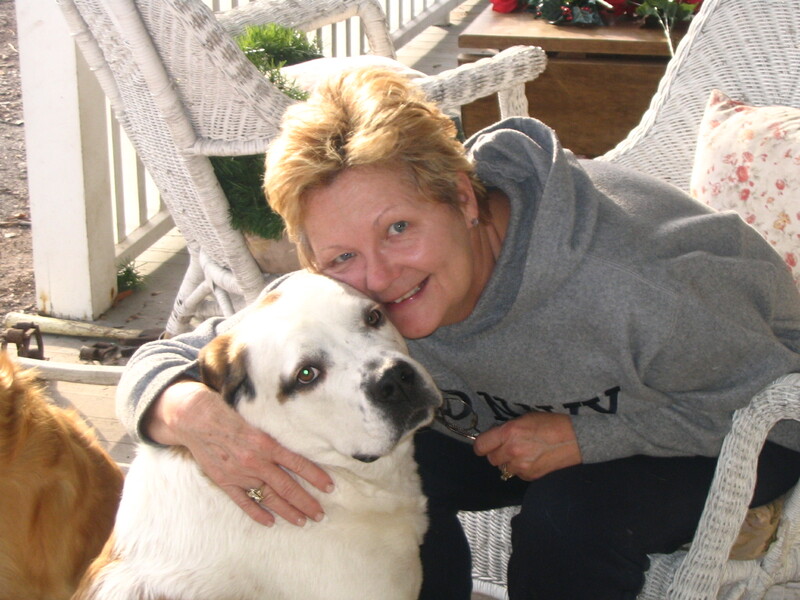 Shirley Merrill’s Animal Communication Class really helped me to connect with animals. I’ve tried other methods before, but they didn’t work for me. Before the Class was over, I was able to hear and communicate with one of her cats, and my two cats at home, even at a distance! Since taking this Class, I’ve been able to communicate with my current pets, past pets, other people’s pets,and wild animals. I’m just so thrilled!!!! Thank you so much for making a dream come true, to be able to experience this most wonderful journey! I have known and worked with Shirley for over 10 years and my family has been richly blessed by her communications skills and knowledge of kinesiology, NLP, nutrition and supplements. She is compassionate, dedicated to getting to the core of an issue and very accurate. She has supported me and my fur babies through some of the most difficult times and delivered some of the most difficult messages with love and respect. We thank God for her everyday. I consider Shirley to be gifted. Her ability to connect with animals and relay accurate information is astonishing. When Shirley offered the opportunity to take a class and learn communication I doubted my ability. She led us on a journey of meditation and exercises to communication. By the end of the class we ALL were able to communicate! Since then I’ve had a couple of profound experiences, thanks to Shirley, that have indeed made a believer out of me. One was with my horse, Luigi, and the other was with one of two of our (family’s) beloved, deceased, Labrador Retrievers. Roscoe, our black Lab, was “there” but it was Corky, a yellow Lab, who dominated the “conversation”. How do I know this? Apparently Corky needed to communicate about the details of her passing – things that Shirley had no way of knowing otherwise. (Yes, not only does Shirley communicate with the living, but she communicates with animals who have “crossed over” as well.) Dumbfounded at first, I quickly decided I needed to “go with the flow”, otherwise I might miss an opportunity to connect with Corky on some level. Corky deserved my attention. The experience was an emotional one for me but it did my heart good. I can only hope it did Corky’s as well. Another meeting with Shirley could clarify that for me. Hopefully next time Roscoe will be a little more assertive in making his presence known. It was just “so” Roscoe to let Corky have her way. Shirley, I look forward to our next session. I’ll be sure to bring tissues. Shirley Merrill has a heart as big as all outdoors. Like the ancients, she can hear what animals know and surprise you with what the philosopher Santayana called “animal faith”.